This hydrating treatment includes a double cleanse under steam followed by enzymes to sweep away dead skin. Light extractions are included to remove bumps and congestion. A soothing mask and a relaxing, neck, shoulder and facial massage is also included. After the mask is removed, we provide a 15 minute LED session to boost collagen production and end your facial with customized serums, moisturizer and SPF that suits your skin type. This treatment addresses acne and congested skin. Includes a double cleanse under steam followed by enzymes to sweep away dead skin and soften the pores. Extractions and high frequency are included to kill bacteria and remove bumps and congestion. A clarifying mask is applied to absorb excess oils and soothe the skin. 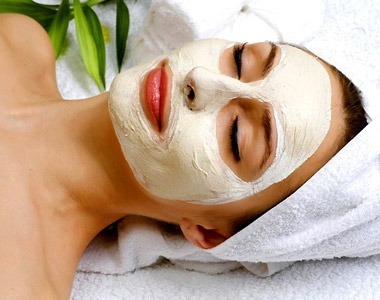 This facial provides 15 minutes under LED to reduce acne and kill bacteria. A serum, moisturizer and SPF is applied and is specifically designed for acne prone skin. Reveal your back and shoulders with confidence following this intensive treatment. Powerful enzymes, fruit acids, extractions and a clarifying clay mask pull out pore-clogging and skin-congesting impurities. Break the cycle of back acne with this deep cleansing, purifying and smoothing treatment. Perk is a new system add-on to the HydraFacial that combines cutting-edge technology with proven effective ingredients to exfoliate, nourish and revive the eyes and lips. Treatment includes take home product after each service. 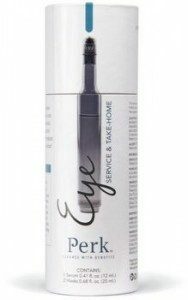 Brightens and awakens the delicate eye area and stimulates blood flow to reduce puffiness and dark circles. After treatment, you will receive the PERK eye treatment vial and 2 soothing eye masks to take home. Get perfectly primed and lightly plumped lips. Treatment locks in moisture to reveal the perfect pout. After treatment, you will receive the PERK lip treatment vial and Hydrating Lip Balm for added lip shine and long lasting protection. Includes take home product for both areas.